I've been using Hexxeh's Lime build Chromium OS on HP mini 210 just installed few days ago. So far, I think the Linux-based Chrome OS simply works beautifully on mobile PC like netbooks, notebooks and laptops. 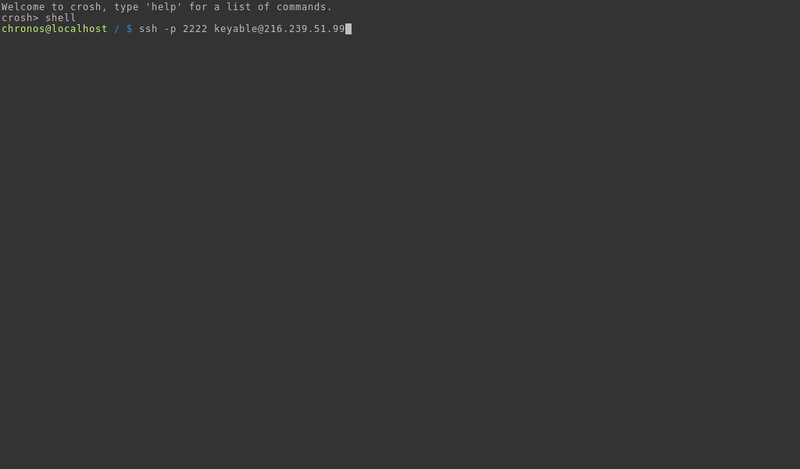 It also offers built-in SSH on Chrome Shell called crosh. Press ctrl + alt + T to get to the Chrome OS Shell.